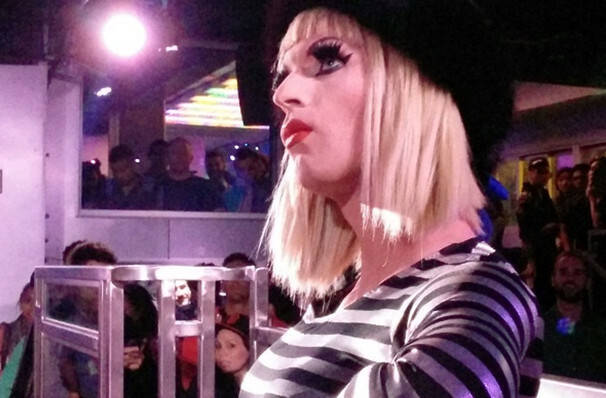 Why See An Evening with Katya? A firm fan favorite of RuPaul's Drag Race season 7, drag queen Katya Zamolodchikova won over audiences and fellow contestants alike, winning the coveted Miss Congeniality title. Later competing and coming runner-up to Alaska in All Stars Season 2, the fiery Russian kween has gone on to scintillate and charm audiences with her very own stand up routines, billing herself as 'the sweatiest woman in show business'. 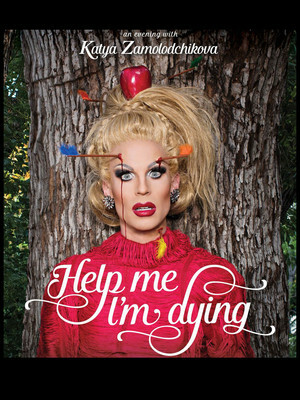 Don't miss the outrageous performer as she hits the road on the 'Help Me, I'm Dying' comedy tour. Audiences are in for hilarious thrills and chills when Katya brings her larger-than-life characters and personas to the stage in a whirlwind one-woman show. Known for being completely wholesome but utterly filthy on cult hit comedy web series UNHhhh with fellow Drag Race alumna and bestie Trixie Mattel, Katya pulls no punches and lands her jokes with style, never taking pot shots at those she imitates and takes down. There's plenty of shade, but served with a big helping of sunshine in the form of the genuine and genuinely funny Katya. Sound good to you? Share this page on social media and let your friends know about An Evening with Katya at Moore Theatre. Please note: The term Moore Theatre and/or An Evening with Katya as well as all associated graphics, logos, and/or other trademarks, tradenames or copyrights are the property of the Moore Theatre and/or An Evening with Katya and are used herein for factual descriptive purposes only. We are in no way associated with or authorized by the Moore Theatre and/or An Evening with Katya and neither that entity nor any of its affiliates have licensed or endorsed us to sell tickets, goods and or services in conjunction with their events.